Since 2001, Total Window Repairs have been providing excellent quality double glazing products to customers throughout Blandford Forum, Shaftsbury, Gillingham, Weymouth and surrounding Dorset areas. We want you to experience a home improvement project that is efficient, affordable and also fun. Introducing a new entryway to your home is an exciting prospect, and our aluminium doors are the perfect choice. 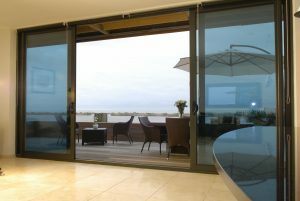 Complete your home with aluminium doors from Total Window Repairs. We want customers to be able to find the product that’s right for both their envisioned home improvement project, but also that fits in with the existing décor. 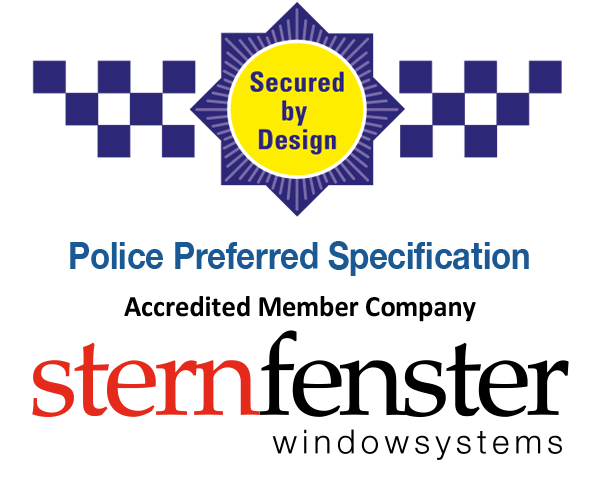 In order to accommodate this, we offer a number of door types and designs. From entrance to patio, lift and slide to folding and automatic, we’ll be able to offer the physical aluminium doors that suit your property and available space. These can then be improved upon by stylish hardware additions that range from deadlocks and hook bolts to internal or external beading, giving you a properly bespoke set of aluminium doors. We also offer a wealth of colours and finishes that allow you to customise your aluminium doors to your exact specifications. We have a number of designs that will reflect the most traditional property as well as the more contemporary one, from striking silvers to the deepest reds. By specifying the exact type, design and appearance of your purchase, you get a product specific to you. When it comes to adding or replacing an entryway in your property, we understand that aside from the design you want a product that adheres to all of the latest energy ratings and security standards. 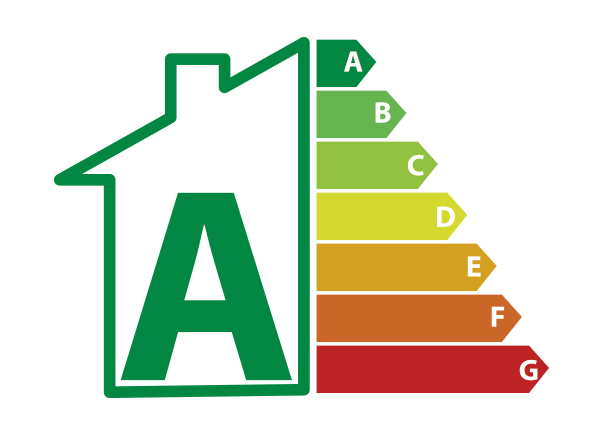 We are certain to utilise the latest technology to help you keep your home safe whilst reducing your energy bills thanks to energy efficient aluminium doors. 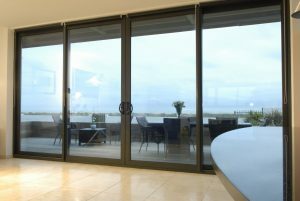 One of the reasons that some aluminium doors fail is when drainage holes within the frame become blocked, and sometimes a poor installation results in a lack of vacuum sealing between the glass which is intended to trap heat within your home. That’s why we only use qualified experts in their field, who are experienced in looking out for these issues and avoiding them entirely. Finally, our products are near impenetrable thanks to a series of intricate locking mechanisms built into an already sturdy profile. Powerful deadlocks combine with intricate hook bolts to protect your home from any unwanted visitors all throughout the year. 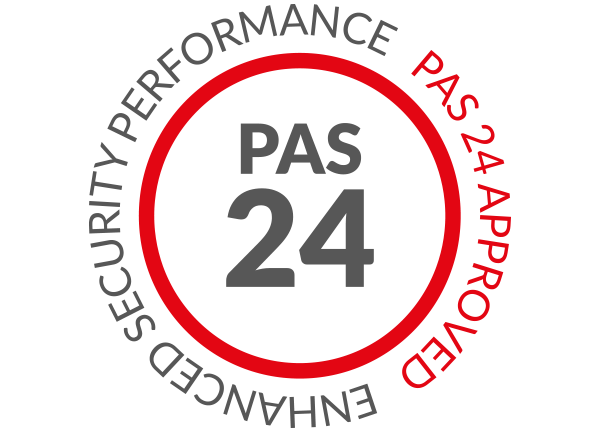 We are so sure of this security in fact that replacement units fitted into aluminium doors frames carry a five year warranty. If you’re looking for the perfect way to complement your property then call our team on 01747 812666. We’ll make sure that you reach on of our specialists who would be happy to help you choose the right aluminium windows for you. On the other hand, you are always welcome to use our contact form [link], and we’ll get back to you as soon as possible. Alternatively, if you want an instant aluminium doors price then you can use our online quoting tool to get a bespoke quote for your project. This is far and above the easiest way to get a bespoke price specific to your needs and requirements, and with a host of designs across all of our product ranges we guarantee that you’ll find the aluminium doors for you. With no central post to spoil the view, once the doors are open you get a completely unobstructed view of the outside. 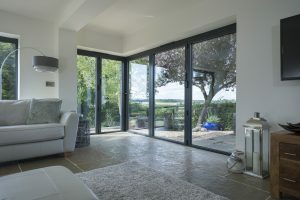 Create a seamless connection to the outside with a set of bi-fold doors and enjoy your garden all year round. Integrating a bi-fold door into a conservatory or orangery is a great way to maximise the light and space of any room.